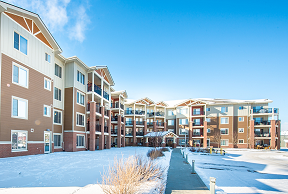 A 3.0 acre site in the Windermere neighbourhood of Edmonton, AB. Construction and lease-up of 126 apartment units in two buildings. Exited - sold in Q3 2015. An assembly of six houses on a 1.8 acre parcel near Mimico GO Station in Toronto, ON. 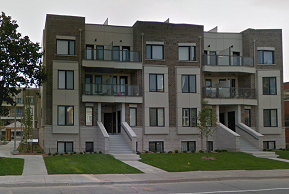 Rezoning, sale and construction of five stacked townhouse blocks with 104 units. Exited - units closed in Q2 2018. 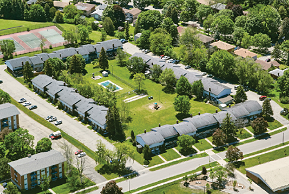 51 townhouse rental units on a 4.3 acre site with development potential in Waterloo, ON. Renovate existing units and rezone site for additional density. Exited - sold in Q1 2018. 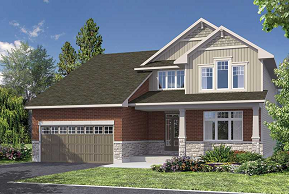 35 serviced single family lots in the Fernbank Crossing master-planned subdivision of Ottawa, ON. Sale and construction of 35 single family houses with 35, 43 and 50 FT frontages. Exited - fully repaid in Q2 2017. Equity interest in an approved site in the South End of Halifax, with pre-sales in place. 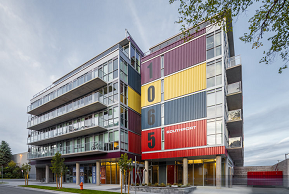 Construction and sale of a loft-style condo building near the Port of Halifax. Exited - building complete and units closed in Q2 2017. 159-acre land parcel zoned for industrial use. 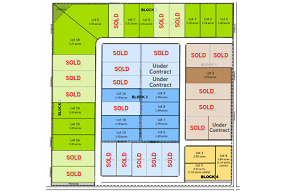 Servicing and sale of multi-acre industrial lots for a variety of end users. Undergoing siteworks and over 50% sold as of Q4 2017.